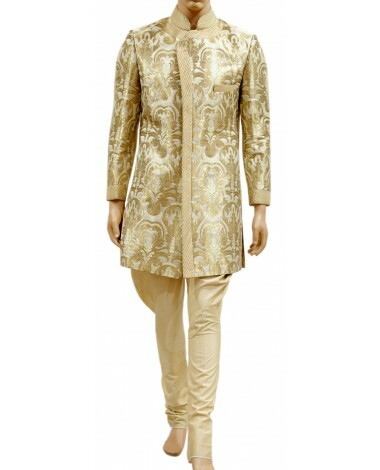 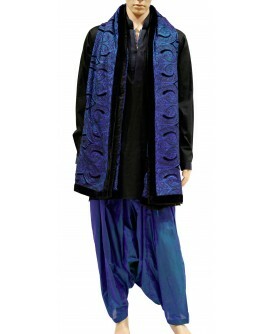 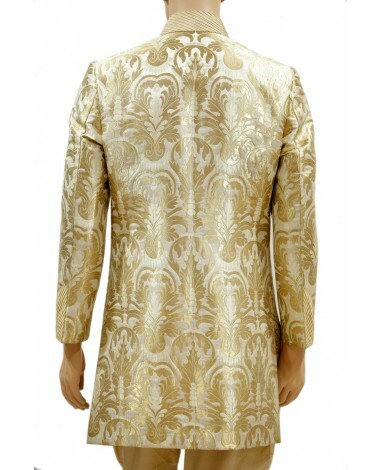 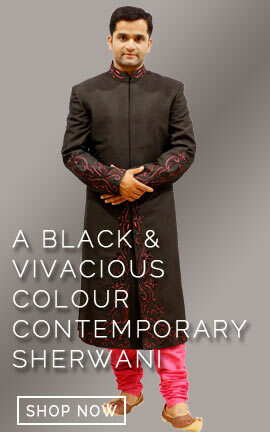 his men's golden kin khab luxurious indo western shewani is made up of high quality designed fabric. 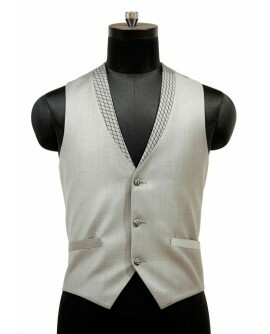 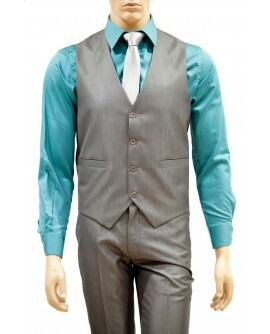 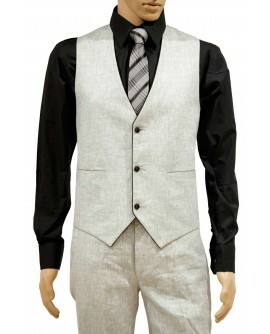 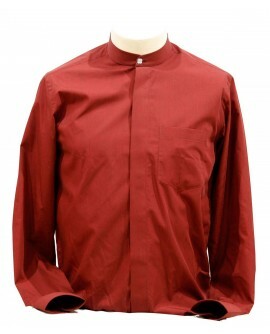 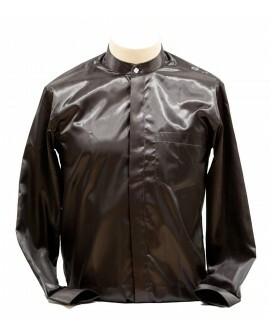 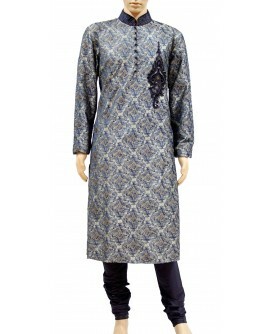 The front part is designed with zari and high neck collar meke it trendier. 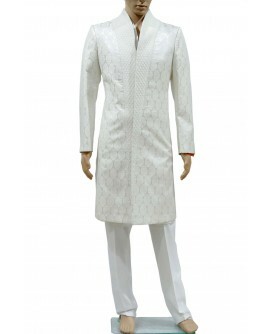 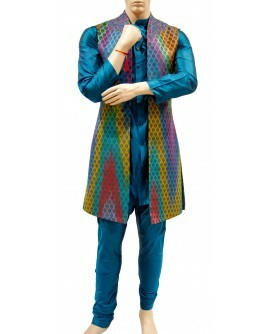 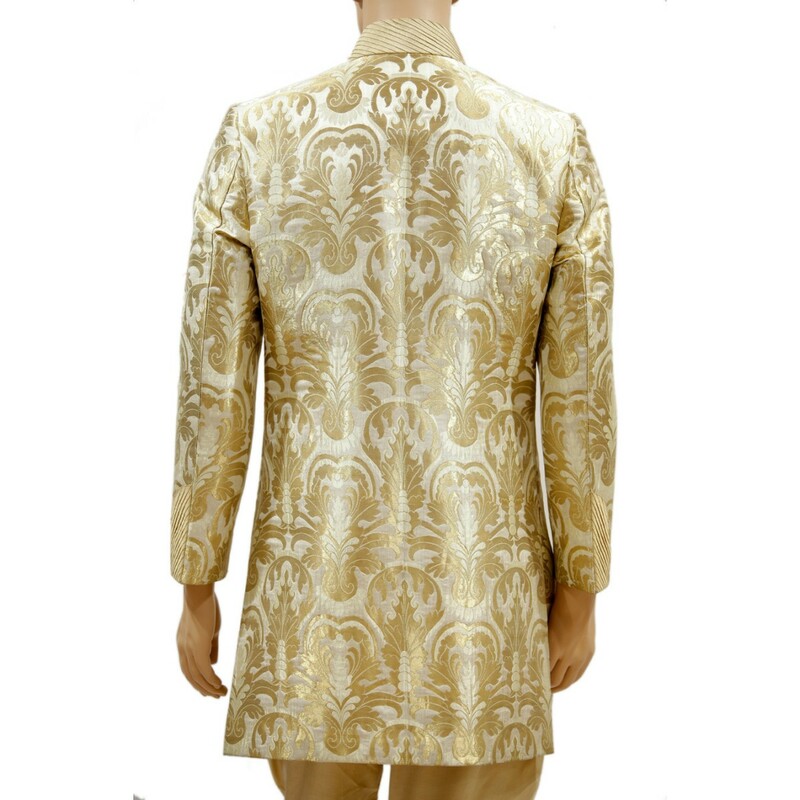 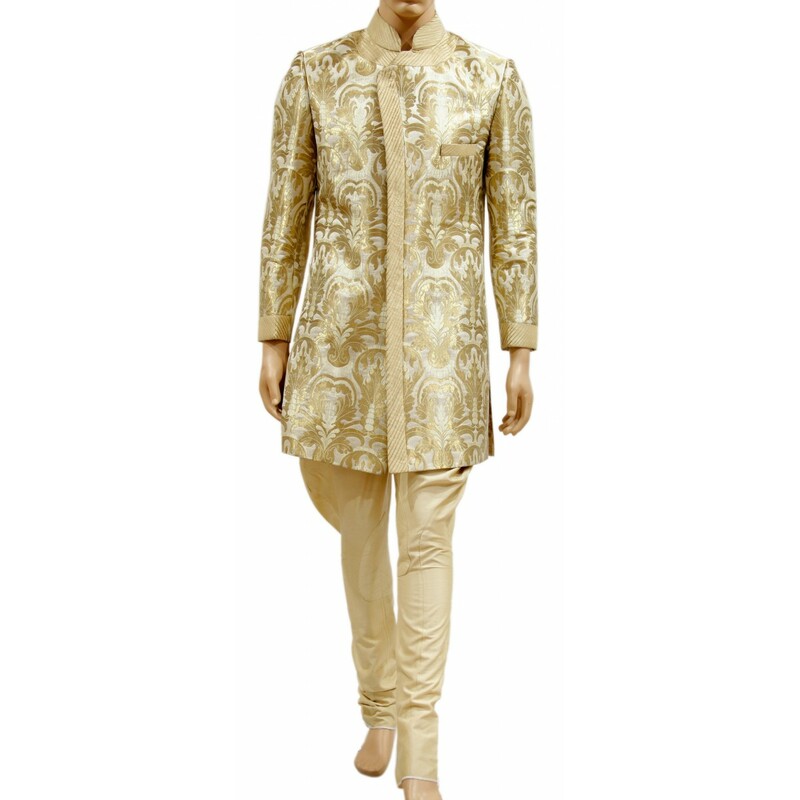 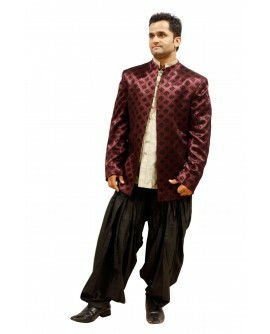 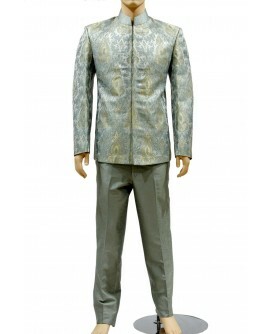 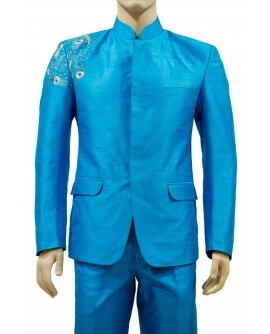 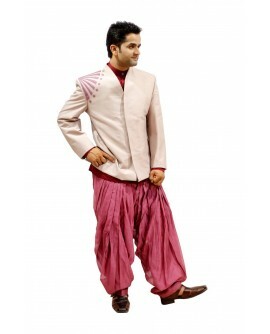 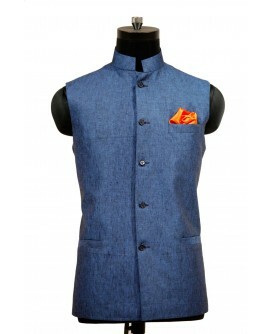 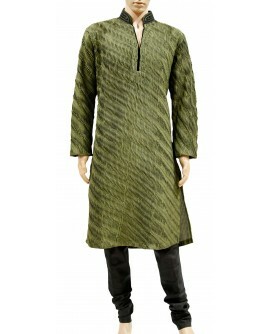 This men's golden kin khab luxurious indo western shewani is made up of high quality designed fabric. 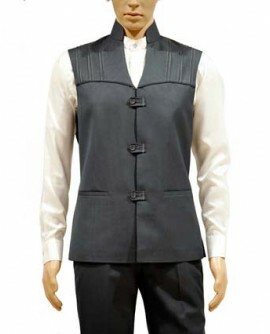 The front part is designed with zari and high neck collar meke it trendier.